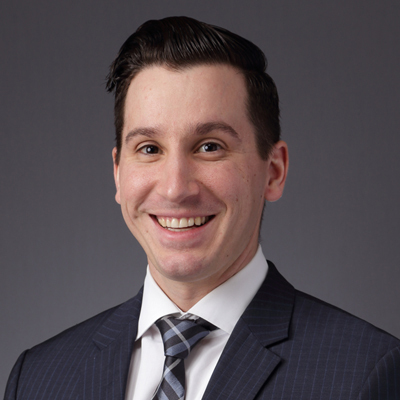 Bryan (the "B" in MBM) decided to make the move from a Pittsburgh law firm as a Banking & Finance Attorney to MBM. He graduated from Ohio University with a degree in finance and then from the University of California- Berkeley School of Law. Bryan does a little bit of everything at MBM, handling MBM's legal needs as an in-house counsel, as well as various administrative and managerial needs. For Bryan the opportunity to work with family every day was too enticing to pass up. In his spare time he enjoys golfing and snowboarding.